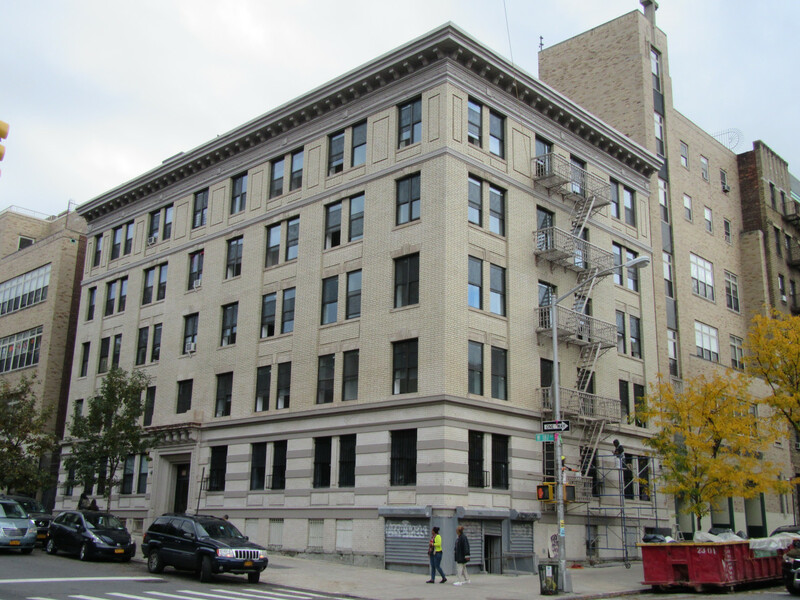 NMIC is pleased to announce the upcoming cooperative conversion of 618 W 187 Street, where we have been assisting the tenant association since 1986. Residents of this building organized against absentee landlords for years and are now able to become a cooperative and manage the building themselves, taking control of their homes and ensure the success of the building moving forward. This 20-unit building has one vacant 2-bedroom apartment, which is being marketed for sale. 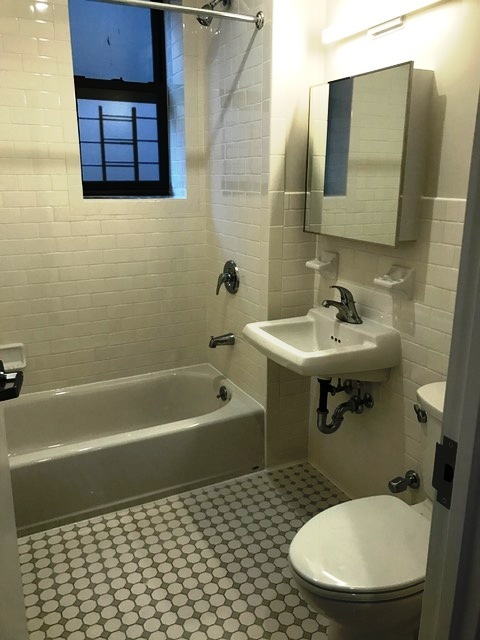 It is a prewar five story walk up, recently renovated in 2018, and the purchaser who is selected will be the first to occupy this unit since the upgrades. Renovations include entirely new kitchens, bathrooms, floors, and building systems, such as the roof, boiler, plumbing, electric and heating; all enhanced to reflect modern domestic finishes and meet Enterprise Green Communities’ sustainability standards. The current residents and soon to be shareholders are predominantly Latino/Spanish speaking and benefit from having a strong and knowledgeable board who have lived in the building for a long time. This is a rare opportunity to become a homeowner in an HDFC limited equity cooperative, secure your living situation, develop more equity the longer you live there, and preserve the neighborhood’s long-term affordability. The location is convenient for subway transportation-less than a 10-minute walk from the 1 train and A train and there is access to multiple bus lines on Broadway and St. Nicholas Avenue. 618 W 187 Street is part of NYC Department of Housing Preservation and Development’s (HPD) Third Party Transfer (TPT) Program providing affordable housing for families earning between 80%-120% Area Median Income (AMI). 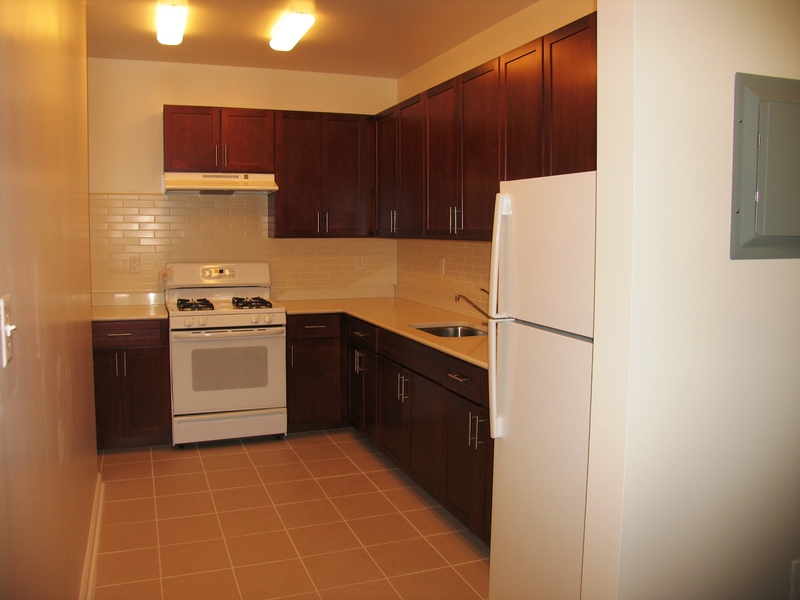 The vacant two-bedroom apartment is 712 square feet and the asking price is $103,700, this translates to $146/sq. ft, which is well below the $746/sq. ft for the Washington Heights neighborhood, according to Trulia.com. All applications must be printed and submitted in paper by mail to the address provided on the application. No electronic applications will be accepted for this development. There is a 30–day application period for this apartment starting March 29th, 2019 and closing April 29th, 2019. NMIC along with HPD will also host an Informational Session open to the public on Wednesday, April 10th, 2019 at St. Elizabeth’s Church located at 268 Wadsworth Avenue New York, NY 10033 from 6 – 8pm across the street from the building site, where we will be answering questions regarding the application process and projected timeline.